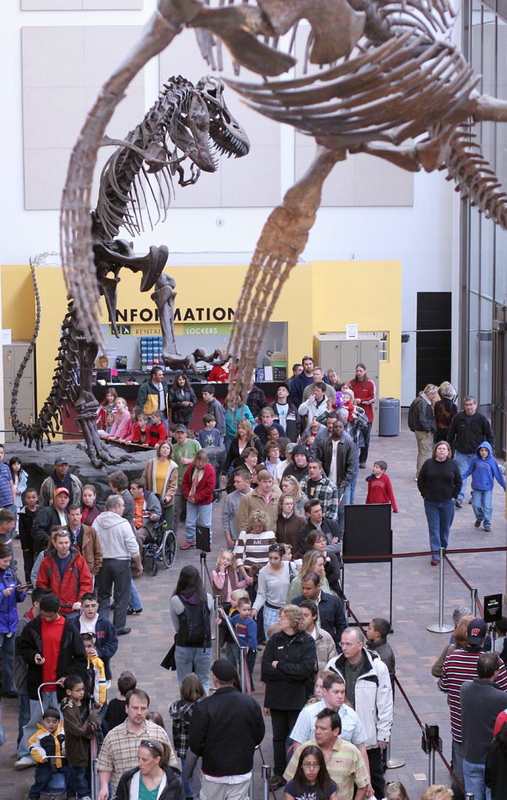 The Denver Museum of Nature & Science is the Rocky Mountain region’s leading resource for informal science education. A variety of exhibitions, programs, and activities help Museum visitors experience the natural wonders of Colorado, Earth, and the universe. The Denver Museum of Nature & Science inspires curiosity and excites minds of all ages through scientific discovery and the presentation and preservation of the world’s unique treasures. Our Excursions to the Museum are intended to create a community of critical thinkers who understand the lessons of the past and act as responsible stewards of the future. Our groups attend lectures by local and internationally known speakers who share their knowledge in lectures offered year-round. You’ll hear from scientists, adventurers, and explorers, along with professionals from many different disciplines. We also can explore archaeology, earth science, health science, space science, and zoology through classes and field trips designed for students of every level.